This weekend (13th & 14th April) the club has three sides in National Age Group finals competition as the Boys U17’s & U19’s face semi-finals and our U19’s Girls are in plate competition contention. Both the Boys sides will face their City of Manchester counterparts in the semi-finals with our U17’s first to play Manchester in a 13.0pm show down. 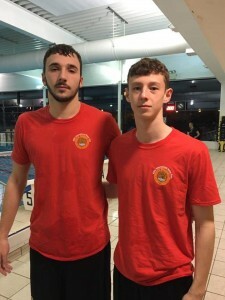 The 2019 Final is a repeat of the 2018 Final when Watford missed out to Manchester and finished taking Silver last time round & Head Coach Edi Brkovic wants his side to take the next step and win in 2019. As a re-cap our U17’s started at the qualification stage having earned a bye in the preliminaries and the opening fixture against Bridgefield was a nervy affair as Watford took the game 14-13. Bridgefield lead for most of the game until the final minute when a two-goal blast had Watford in front at 14-12 a late goal from the opposition made the final few seconds nervy but the team hung on to get that all important first win. The next match was against City of Sheffield and another close game saw Watford win 12-8 and with it a Final Four spot. The final game of the qualification stage was against West London Penguins and as they had won both their group games, the winner of this match would determine who took top spot, with the game tied at 9-9 with two minutes remaining Penguins found that extra gear and took the game 9-11. Our U19’s Boys team are up next and face the U19’s Manchester side in the semi-finals this will be a tough task as Manchester won all their preliminary & qualification matches. 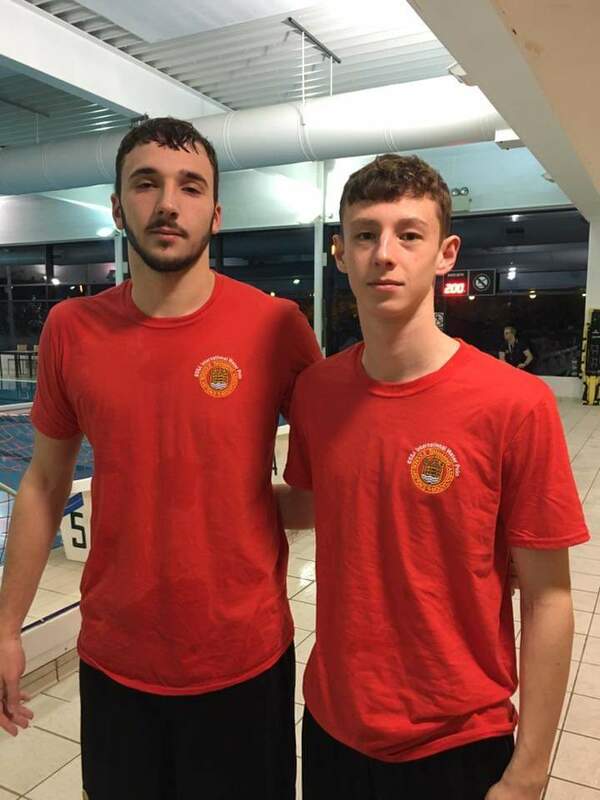 However the Watford U19’s team will be buoyed by the fact that four of the U19’s team have recently been selected to the GB U19’s squad for the 2020 European Championship qualifiers, the four are Adam Page, Matt Molnar, Petar Djordjic & Yalin Gulen. Our U19’s have battled through five preliminary round matches winning four out of five and then two from three qualification round matches to reach the semi-finals stage. Having lost to Manchester in the preliminary stage Saturday’s semi-final will be a chance to get one over a tough opponent and one that Coach Brkoivc is looking forward as he commented recently, “we lost to Manchester narrowly last time out so we want to go that one step further also the lads that have recently made the GB squad will want to prove that selection was on merit”. Our U19’s Girls are in the plate competition. Having missed out on the big prize the plate competition offers those sides that were knocked out at the preliminary stage to taste glory and our girls are in Group B alongside Caledonia, Cheltenham and Tydesley. Should the team battle through and finish top of this mini group of four they will then face the winners of Group A in Newton Abbot, Otter Futura or Manchester. With some of the U19’s Girls having helped the Watford ladies secure BWPL qualification last weekend they will be keen to continue that winning feeling.. This entry was posted in Fixture news by Steve Chambers. Bookmark the permalink.